Over recent months we have worked on many great projects with Accord — from full marketing campaigns consisting of online advertising, press publications and social media videos to producing product flyers and fact sheets. Last year we headed over to Accord alongside photographer Heather Magner of Northern Exposure in order to get some new imagery for the upcoming year and the new campaigns we had planned. This included taking pictures of staff members proudly displaying awards that the company had won due to the excellent service they provide to brokers in the mortgage industry. 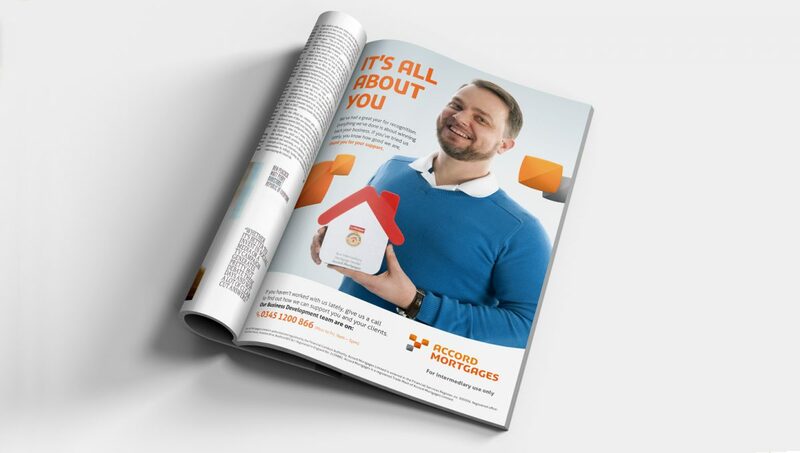 As shown above, these images went on to form a key part of a new ad campaign for Accord showcasing their awards and appealing to brokers to get in touch and use their award-winning service. We also produced a number of short videos for use on Twitter and LinkedIn to promote the campaigns on a social platform. 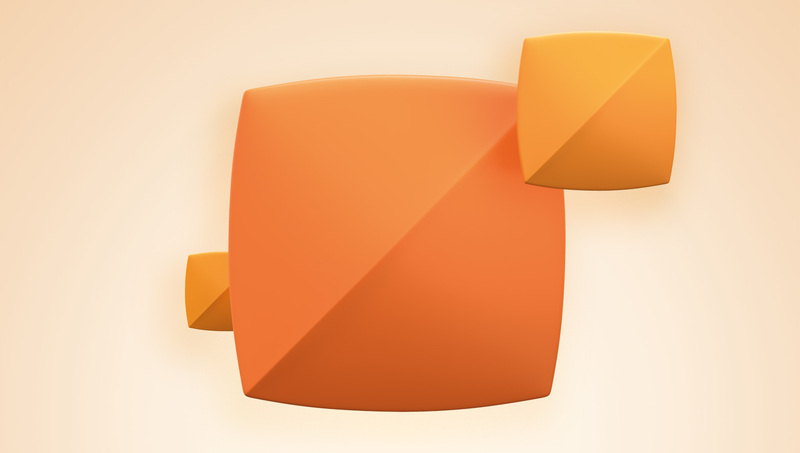 The example above shows a product-led campaign where we have used the animation of the ‘squircles’ as the main feature to support the message. 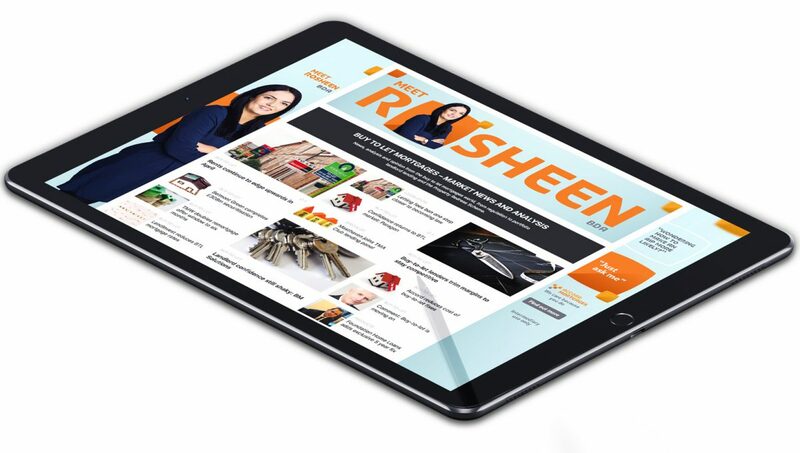 As with most of our campaign work for Accord we produce a high volume of web banners, including HTML5, animated GIFs and static JPEGs to get the messages across on a host of websites including Mortgage Strategy, Financial Reporter and Mortgage Introducer. There’s a significant amount of different sizes of banner and specification requirements so making sure the brand is recognisable with a clear message is always the main focus for us, as well as looking eye-catching and visually appealing of course.